What is a refugee? A refugee is a person who has been forced to leave their country in order to escape war, persecution, or natural disaster. Kamal and his family were separated. His family had to stay in a camp in South Sudan that he wasn’t allowed to enter. “I had to sneak in to see my wife and children, once every couple of months only,” says Kamal. It was while they lived under these conditions that Kamal heard the news that his father was killed. 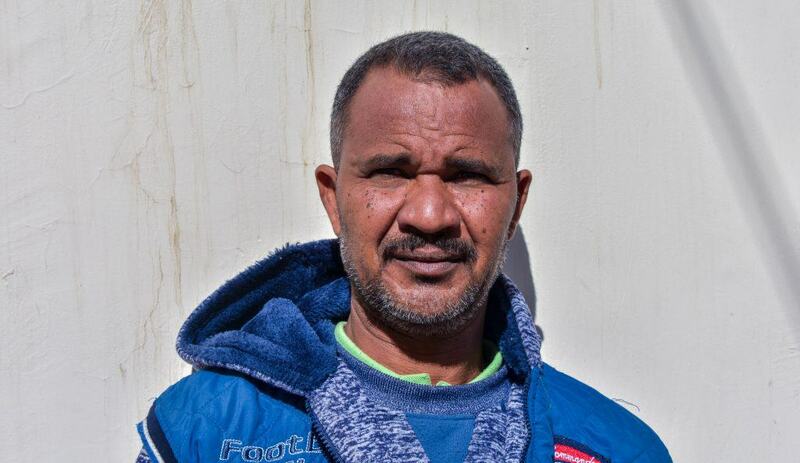 Kamal was separated from his family once again, this time a much greater difference. 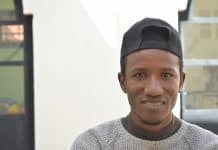 After obtaining a passport, he fled to Jordan alone, spending two years alone in Jordan as a manual laborer to able to get his family to join him. 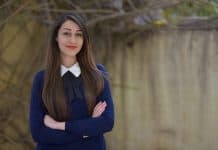 One of the most difficult things that refugees have to deal with living in a host country is struggling to fill their time. With little-to-no opportunities or anything to do, boredom overcomes their lives, which takes a huge toll on a person’s mental health. 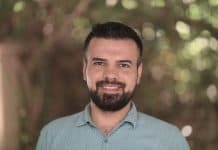 “I like to go on walks, go to the mosque to pray, that gives me some peace of mind and I used to attend physiotherapy and psychosocial support programs at the Center for Victims of Torture in Amman,” says Kamal. Soon our new downtown center will start offering activities that are easily accessible, not to mention free, for Sudanese, Somali, and Yemeni refugees. We need more monthly donors in order to give out more food vouchers and get programs up and running. Sign up now!